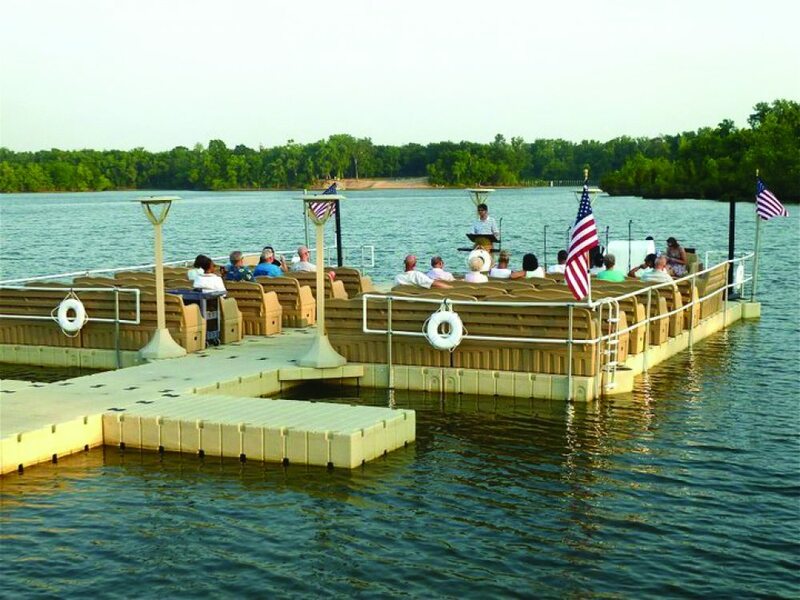 Event Dock Rentals – If you want to put it on water, we can float it! Whether you have an event that you need to get an audience to, an event that you want to bring to an audience, or a spectacular show that you want to put on water, we can provide the platform for you to stage it. Working with the likes of Red Bull, Dragon Boat Races, Fishing tournaments, concerts, and others, we have a depth of experience and imagination that will enable us to work with you in ensuring that the final production is as good as your original idea envisioned. Floating blue screens and TV screens. If you can imagine it we can achieve it!